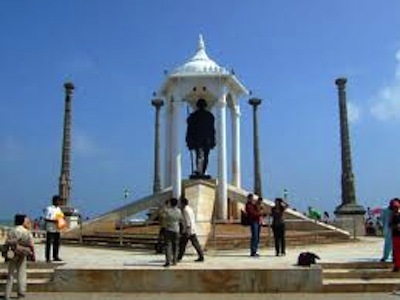 Pondicherry is a union territory of India. The union territories of India are lands that fall directly under the governance of India’s Federal Government, unlike the states, which have state government heads. The territory’s name means “new town” in Tamil and in French. 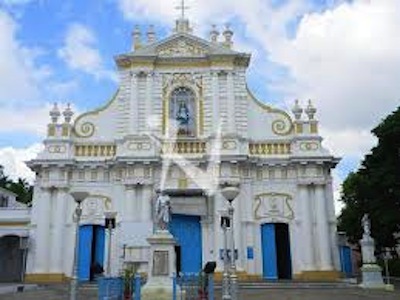 It is known as the French Riviera of the east and is additionally known by the native name of Puducherry. French and Tamil are the two main languages spoken here. This union territory is a very small and is located on the west coastal area of Tamil Nadu, India, in between the Bay of Bengal and the Indian Ocean. It contains the districts of Pondicherry and Karaikal which are enclaves of Tamil Nadu, and Yanam, Mahe, which are enclaves of Andrha Pradesh and Kerala. The territory has a total population of only 1,244,464 people, which is small for India. The unusual geography of the region is a legacy of the modern colonial period because the territory has kept its borders respective to former French India. The region’s earliest recorded history is traced to the second century. A second century writing called the Periplus of the Erythaean Sea mentions a marketplace called Poduke, which is referred to as being located about two mile from the location of the territory. In the writing, it is stated that Roman pottery was traded here, indicated that the indigenous people of the land traded with the Romans. The French occupied the region for quite some time. In fact, the roads were designed in a French style. The town is divided into both a French area and an Indian town. A lot of the streets have French names and building were built in French Colonial style. Most people that live in this territory are Indian; however, there are some French folks as well; this is because their bloodline made the choice to remain French in 1954, when India gained its independence. To better explain, the past ruling French establishment gave inhabitants of this former French region the choice to remain French or to become Indians. Some people chose to become Indians and some chose to remain French, and this group is still considered French today. There is even a French Consulate in Pondicherry and a monument called Le Foyer du Soldat, which is a monument that pays tribute to Soldiers of the region who served in French wars. Although an extremely small union territory of India, this was France’s largest property in India. As you may have guessed, art and food culture are very important to the people of Pondicherry. Cooking classes are widely offered here and both Indian and French food are enjoyed! In addition to food, music is very important to the culture here. Yoga, dance classes, and classes to introduce artists to the painting styles of Ayurveda, Kolam, Tanjavur are available here too. For tourists, there are many hotels available at both budget and luxury rates. Visitors can enter the territory by plane, train or car and transportation is simplified by the established road and railways. This is a coastal community, so you can enjoy the beach, and beautiful coastal weather here, and as mentioned before, there is a lot of gorgeous French Colonial architecture all around you to take in! 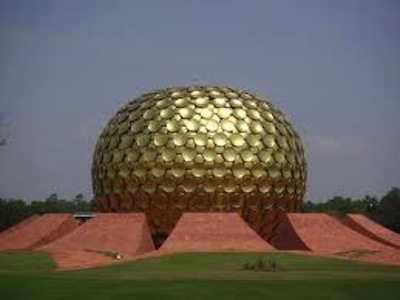 Leave Pondicherry to visit the other India states and union territories. Discover more about India from our homepage.